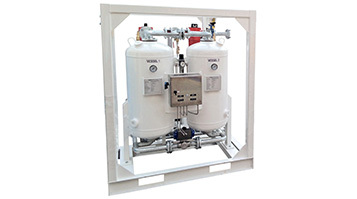 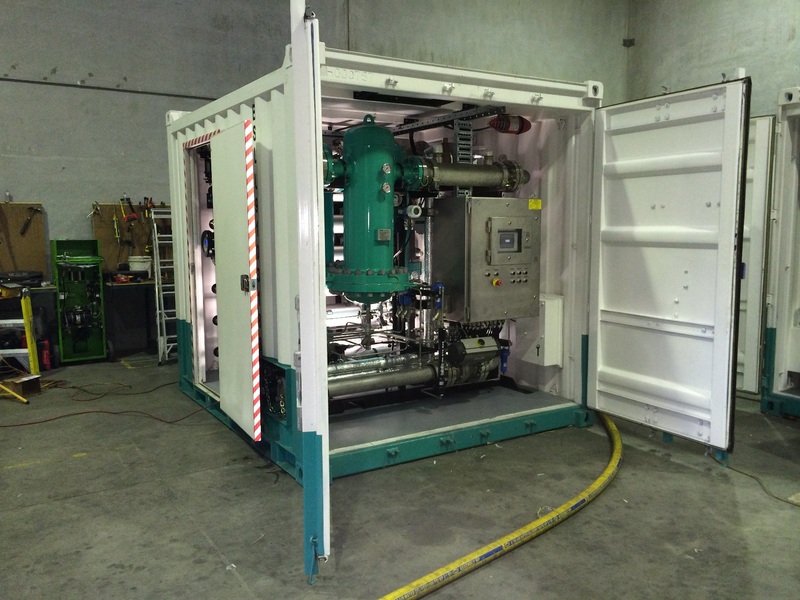 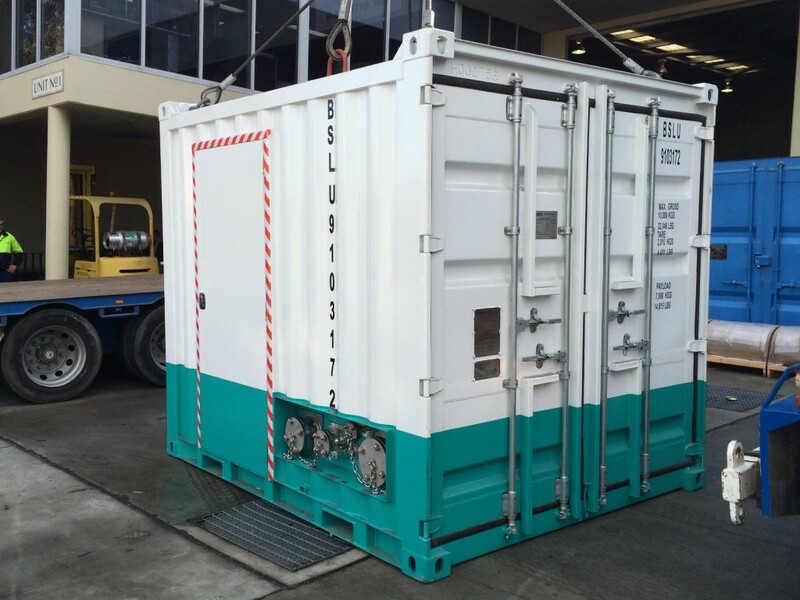 Eftech International, a multi national oil and gas services company were searching for a supplier capable of building a high pressure, high flow nitrogen container that offered flexibility and local support for the Australian and Asian markets. 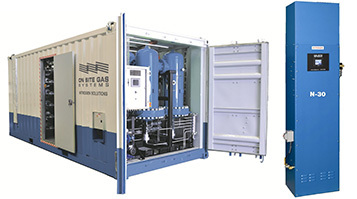 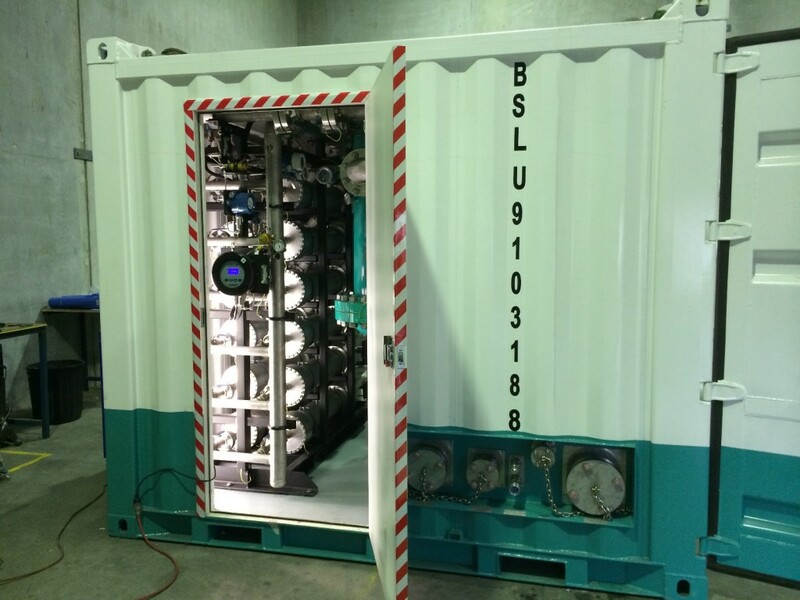 Given OSGS reputation and history in nitrogen container manufacturing, OSGS was commissioned to build Eftech several 10ft hazardous area rated containerised nitrogen generators each delivering 2,000 CFM nitrogen at 95% at 350 PSI. 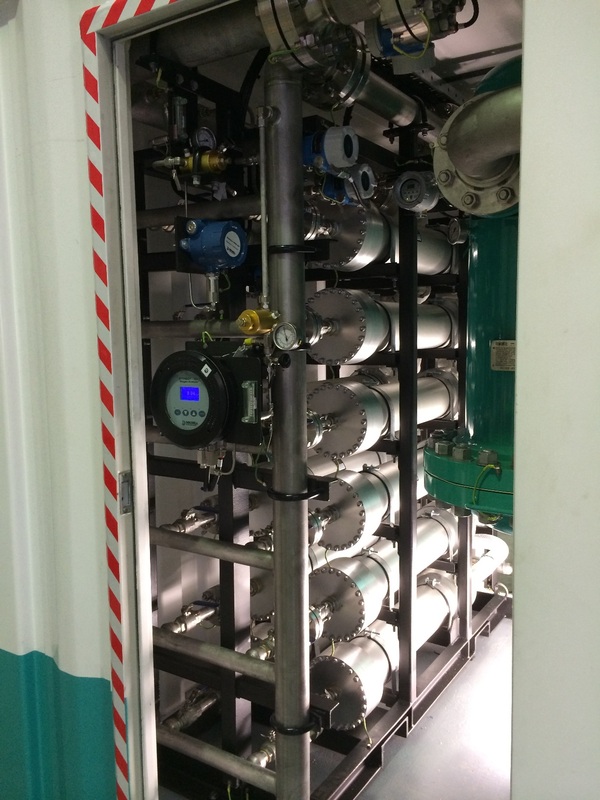 The packages were designed and built by On Site Gas Systems in Sydney in 2014. 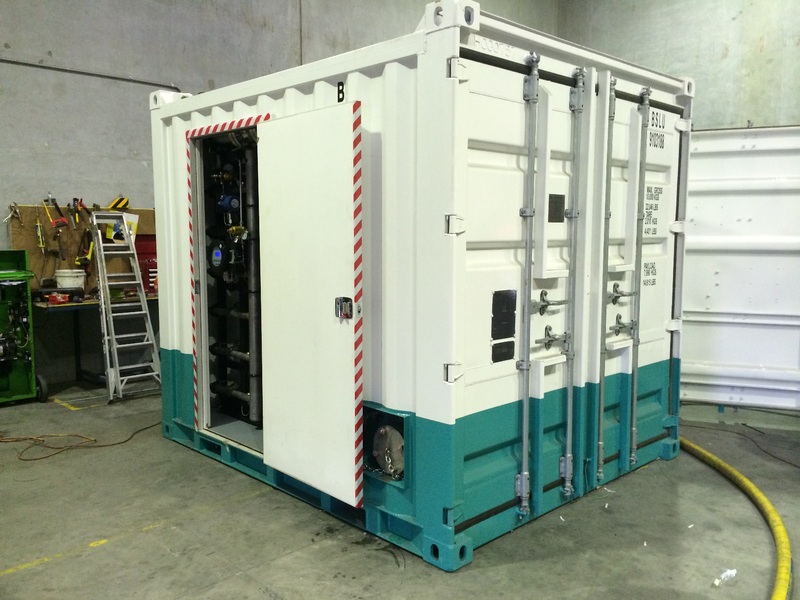 The container was built and certified compliant to IEX ex zone 11 for use in hazardous zoned areas. 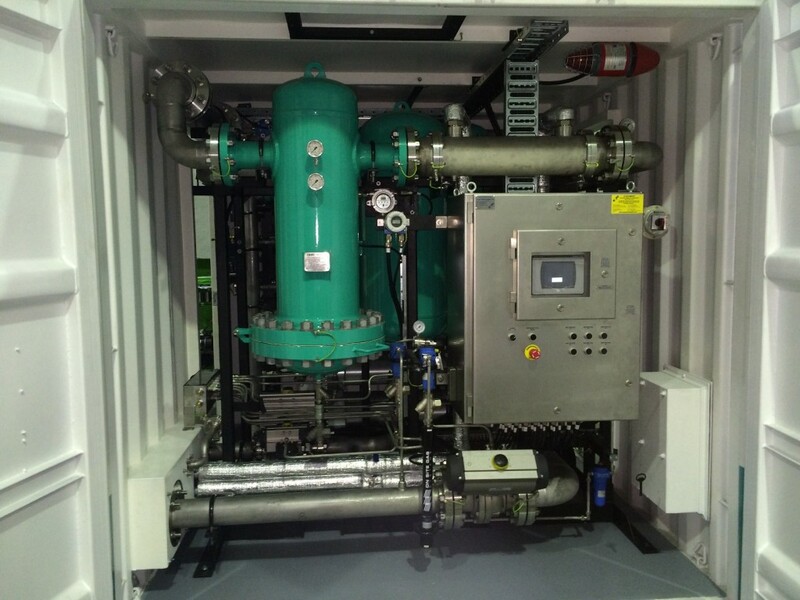 The containers utilised glycol heating circuit for pre-membrane air heating, has fully automated control based on flow or purity, houses an inlet and discharge flow meters, process oxygen sensor, 2 internal cabin O2 sensors along with a multitude of instrumentation for measuring pressure, temperature and dew point for various inlet condition and outlet condition monitoring.